Looking for a way to watch new theatrical movie releases without having to leave the comfort of your own living room? Well, Red Carpet Home Cinema might be just what you're looking for... if you happen to have deep enough pockets. The new digital movie rental service is geared exclusively toward the luxury market, allowing affluent customers to rent select first-run movies still playing in theaters for about $1,500 to $3,000 a piece. Each rental is good for two viewings within a 36-hour time period. In addition, the service requires a $15,000 proprietary in-home media server to play the rentals. Studios currently offering support for the platform include Warner Bros., Paramount, Lionsgate, Annapurna, 20th Century Fox, and Fox Searchlight. Upcoming titles will include movies like Hellboy, Rocketman, and Godzilla: King of the Monsters as soon as they premiere in theaters. 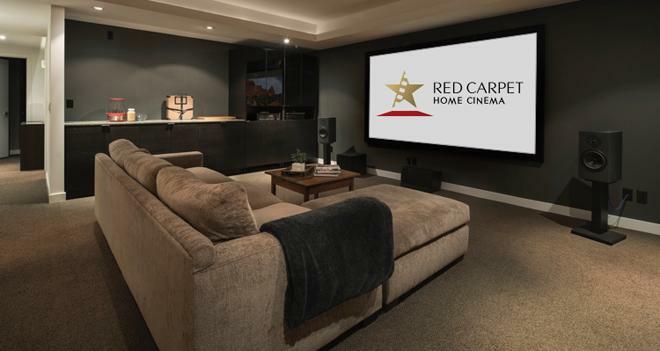 Though the company does plan to expand to more cities, Red Carpet Home Cinema is currently only available in New York and LA. Likewise, the service is only open to a select number of customers and requires an application process with specific criteria, including a credit card with a minumim limit of $50,000. Interested parties can CLICK HERE to inquiry about signing up. A VIP Concierge will then follow-up with more details on pricing and installation. As one might expect based on the decidedly high cost, the company is not aiming to disrupt the film market. Instead, founders Fred Rosen and Dan Fellman are interested in kindling a premium, niche offering that does not require a large user base to succeed. Speaking to the New York Times, the pair revealed that the service has the potential to reach $300 million in annual revenue with less than 4,000 customers. 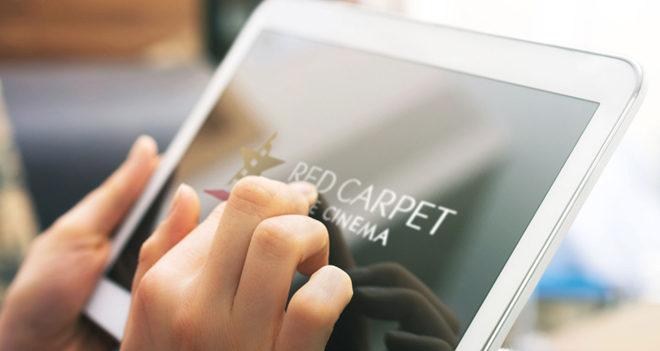 Red Carpet Home Cinema's website makes no mention of the exact video resolution or audio formats used for its rentals -- but at as much as $3,000 a pop, we sure hope it includes 4K HDR and immersive audio support.